Address: 200 Turf Club Road, #01-20/21 The Grandstand, The Grandstand, 287994 Singapore. My friend bought two Groupon vouchers to eat at Dancing Crab. 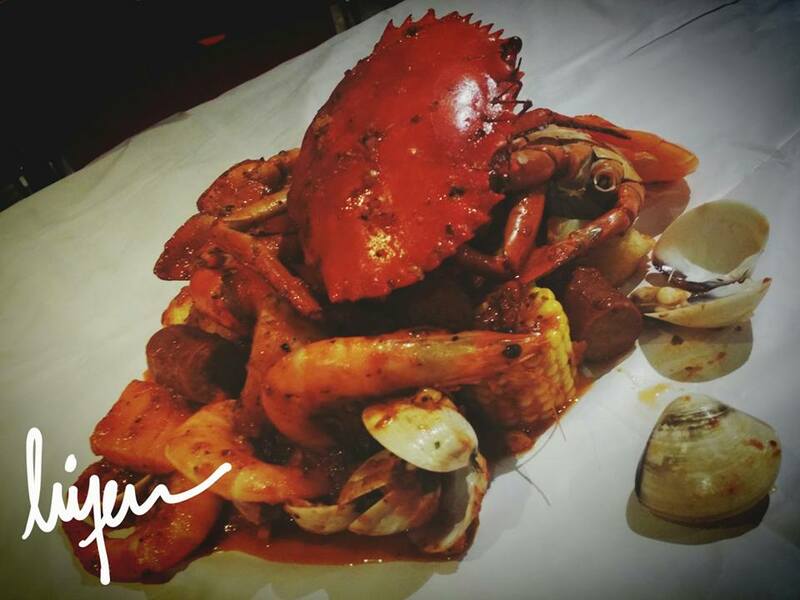 We booked a table for five people for dinner at the Dancing Crab’s The Grandstand branch. There was no crowd when we visited the restaurant that night due to heavy rain in the evening. 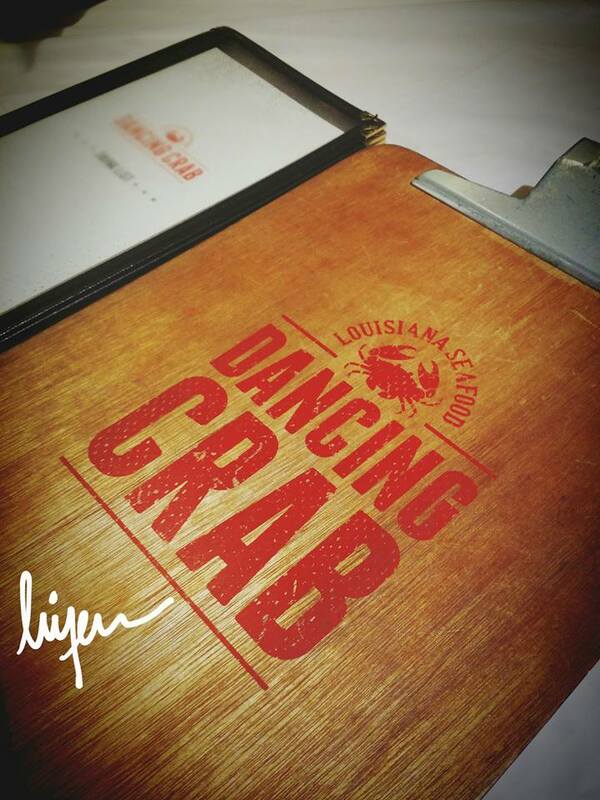 While we were waiting for another two other friends to join us, we ordered two set of the Dancing Crab Seafood Combo. It consists a Sri Lankan crab, prawns, clams, potatoes, sausages and corns cooks with their signature sauce. 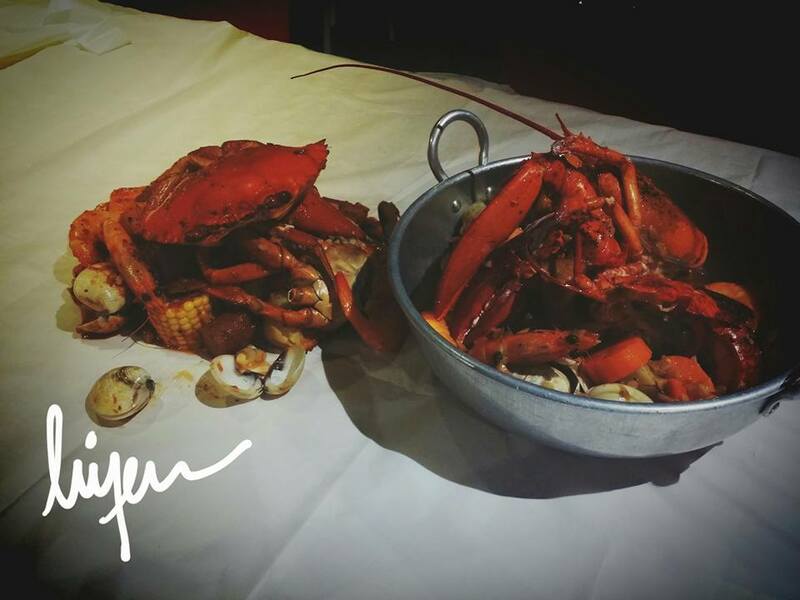 The amount of seafood is reasonable, size of the crab is alright for us to share. The seafood is fresh, their signature sauce blends nicely with it. We ordered the Combo Bag #1 (Lobster) too. It consists the same ingredients are the crab and cook with different sauce. I am not able to recall the name of their signature sauces. We added the Grilled Butter Rolls to dip the sauce and to complete the dinner. When it was served hot, dip it into the sauce, it tastes great. Since we used the vouchers for this dinner, it is still reasonable good and worth to give a try. However, the location of this restaurant is hard to be reached with public transport so be prepared to use Uber or Grab.